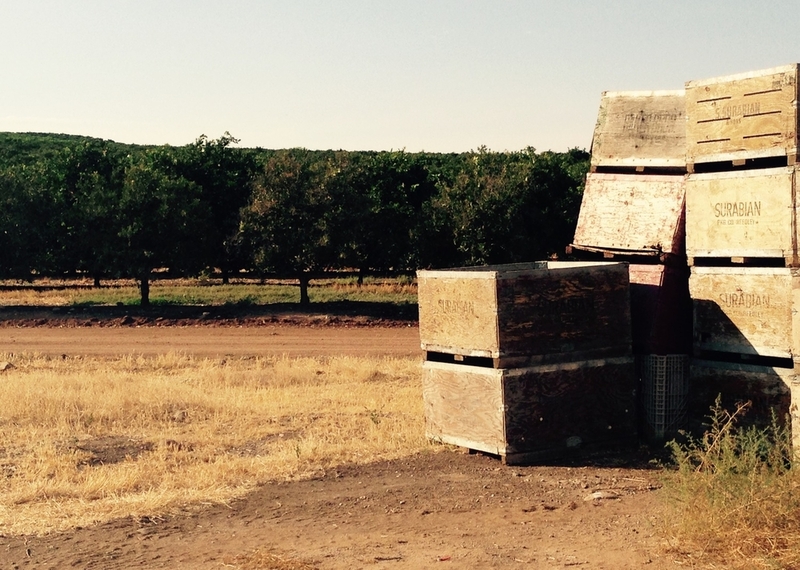 United California Citrus ('UCC') has been farming the foothills East of Sanger for more than ninety years. With over 1,250 developed acres flanked by the Friant Kern and Gould canals, UCC has a diversified portfolio of citrus varietals including navel and valencia oranges, lemons, mandarins and pomegranates. Our unique geography and topography spares us from many of the extreme weather and water challenges faced by the region. This allows us to consistently produce high volumes of the highest quality fruit for domestic and international markets. The ranch is managed by Peter Andersson.